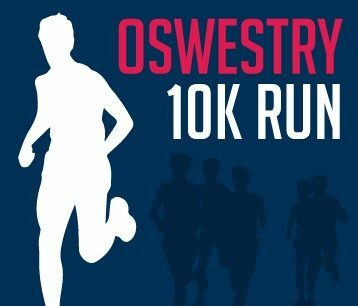 The Oswestry 10k brings together an active community of people taking part in sporting events for reasons ranging from fitness, competition, charity, health, fun or to simply finish. The participants vary from nervous first-timers of all ages through to competitive runners. The Oswestry 10k will take place on the 13th October 2019 and the event will start/finish in Church St and will consist of a one lap course with a nice mixture of town and country. Everyone will receive a finishers medal and goodie bag including a T shirt. 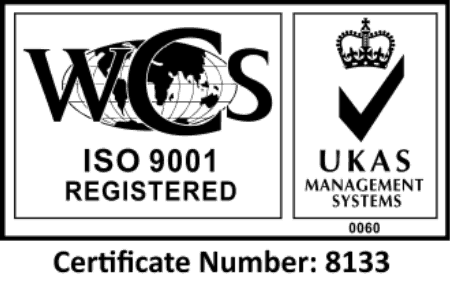 EvaStore are very pleased to supporting the event, and two of us are even taking part!!! Come and cheer us on! The Winner of our Christmas Card Recycling Competition is….